Greige – not quite beige and not quite grey – has been called the “hottest neutral” this year. It’s showing up everywhere, from upholstery to floor colours to paint colours and it’s loved by almost everyone. Greige is the colour of stonework and many types of wildlife and it combines elegance and nature all in one colour. Greige works so brilliantly because it’s a cool, clean colour that adds a touch of sophistication to any space or piece of furniture. Mysterious, mystical and a great background it works with pops of colour in almost any shade. If you want to see wonderful greige in action, search hashtags like #greige, or #greigedesign on Instagram, Pinterest and Tumblr. You’ll discover hundreds of décor designs in gorgeous greige. Back in 1980, Georgio Armani was dubbed “the king of greige” and 30 years later it’s one of the mainstay colours of the décor industry. Greige (the word is the perfect combination of beige and grey) actually derives its meaning from the old French and Italian words meaning “raw silk”. Greige is a colour trend that’ll be around for some time. 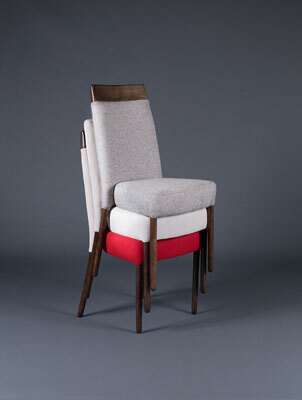 It’s sophisticated, versatile and can be dressed up or down depending on the colour accents you use with it. Swop bright orange cushions for cool blue – and you have a whole new look! 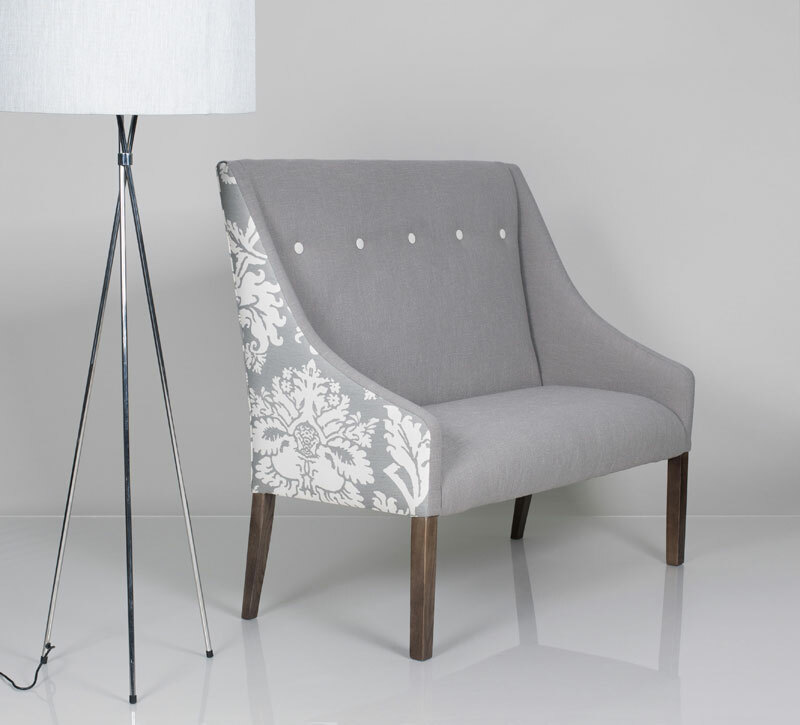 Many of our customers are choosing greige upholstery to bring a touch of natural sophistication to the elegant lines of bentwood furniture. Greige’s tones work beautifully with wood – whether you opting for a warmer or cooler greige. 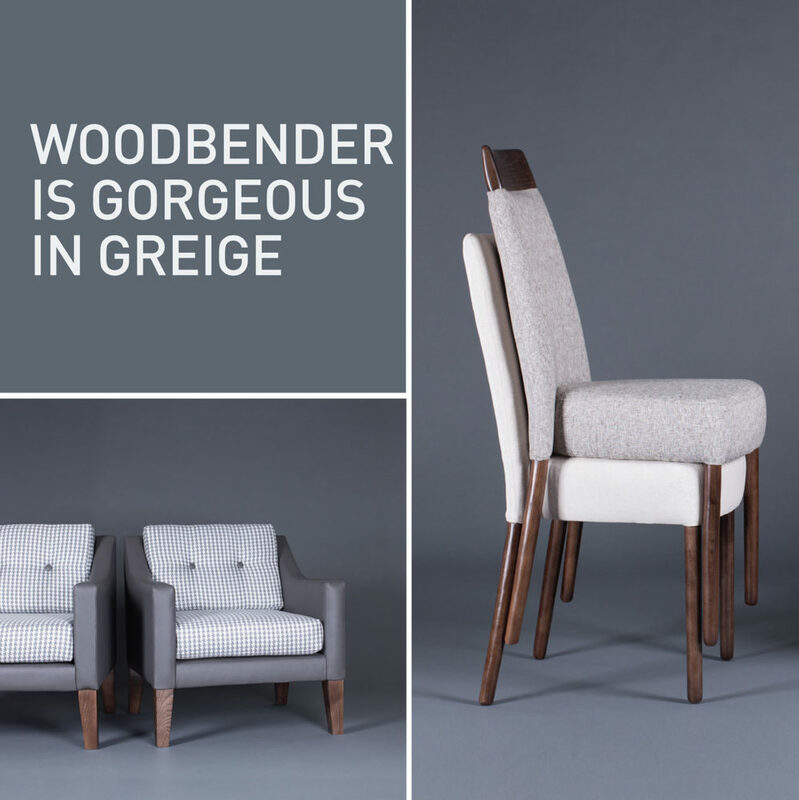 In all its variations it’s the perfect beautiful complement to Woodbender style.